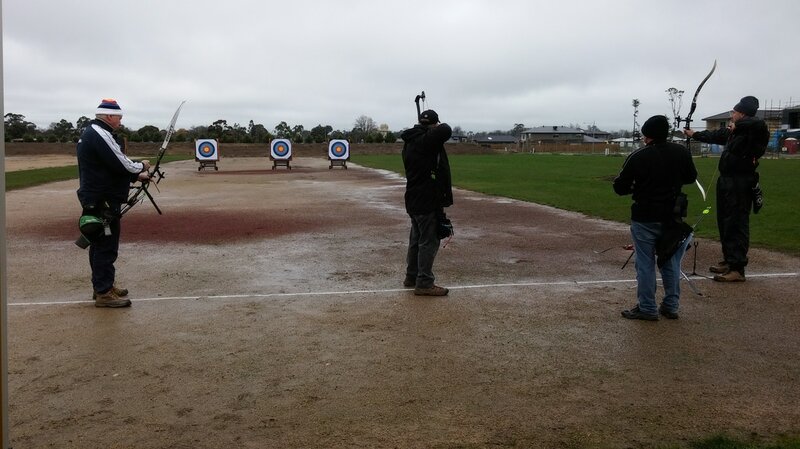 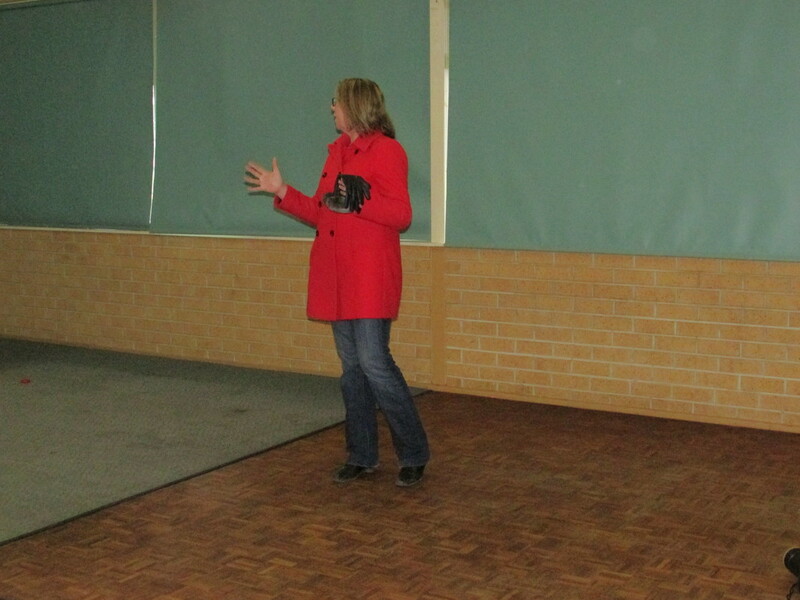 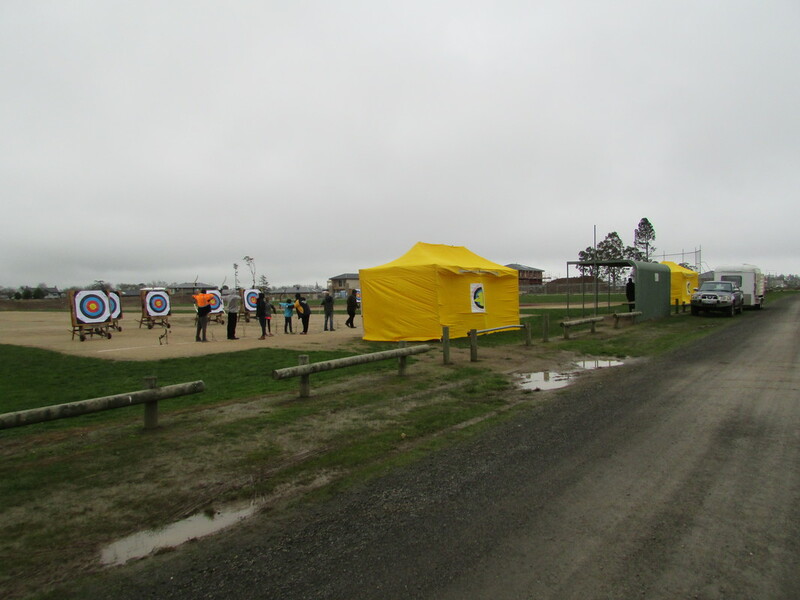 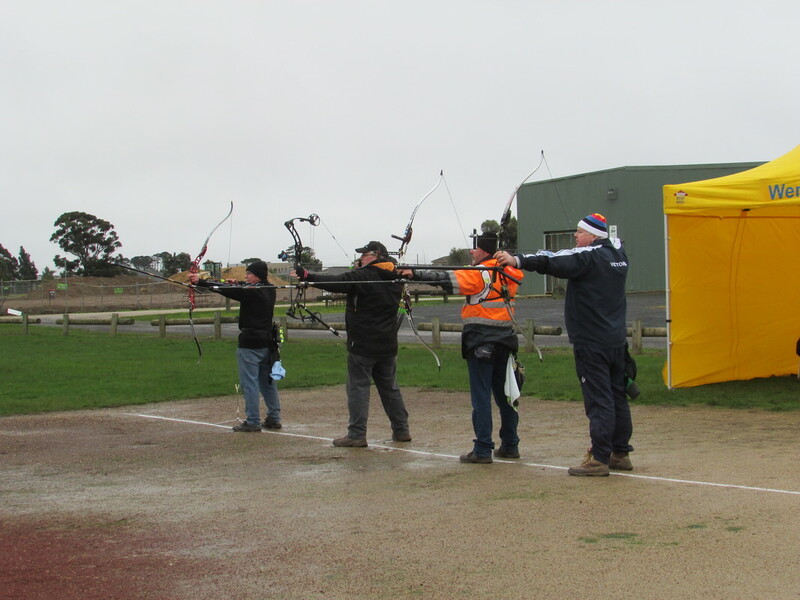 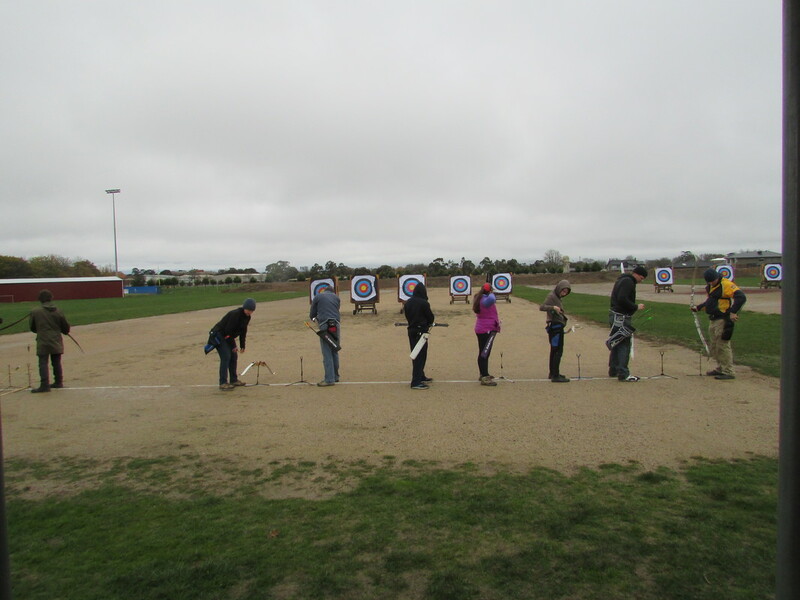 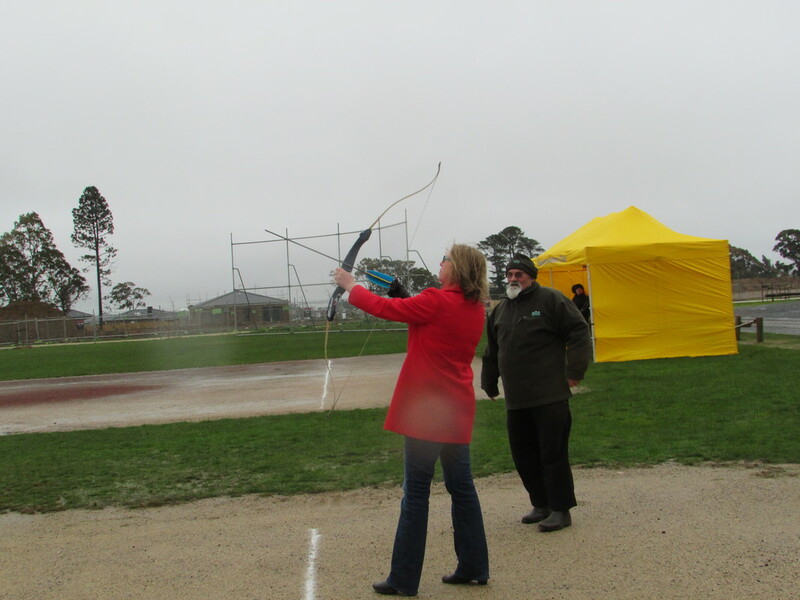 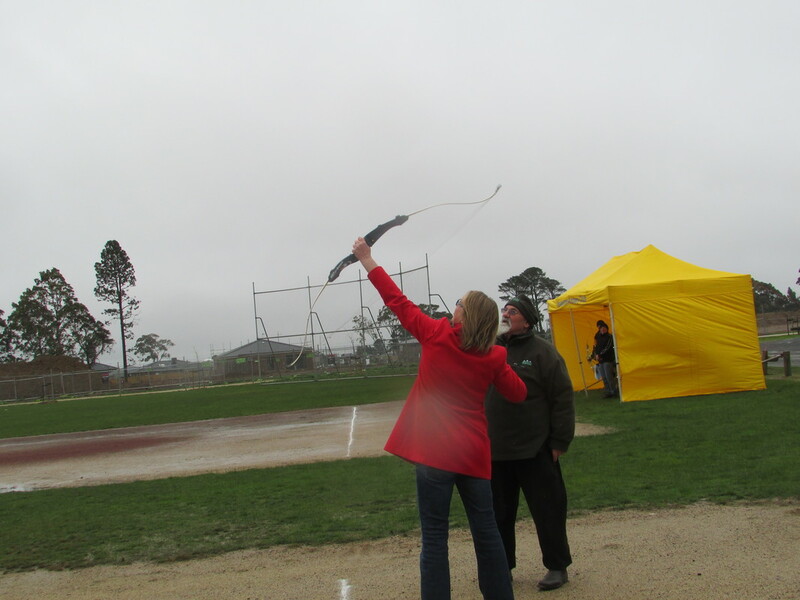 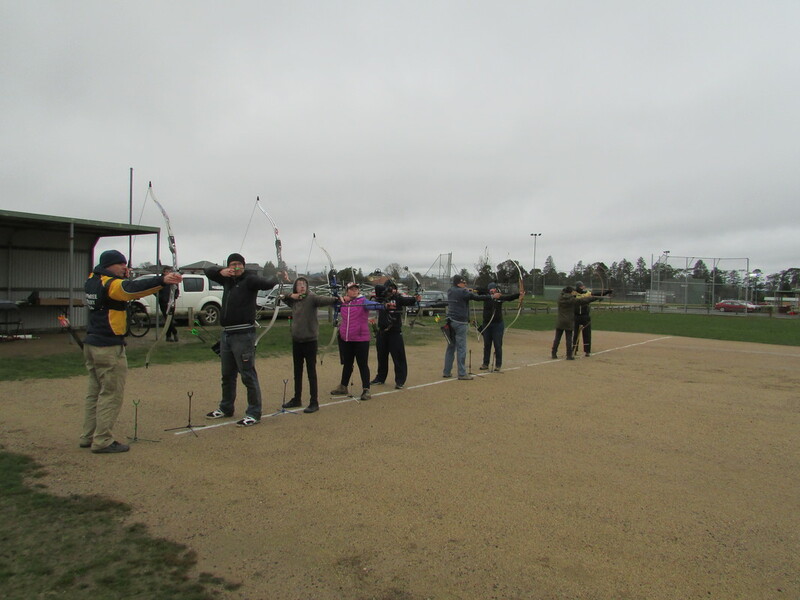 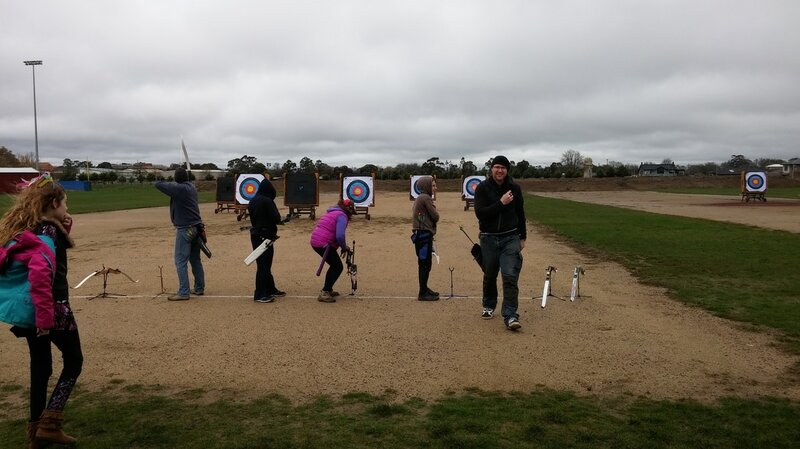 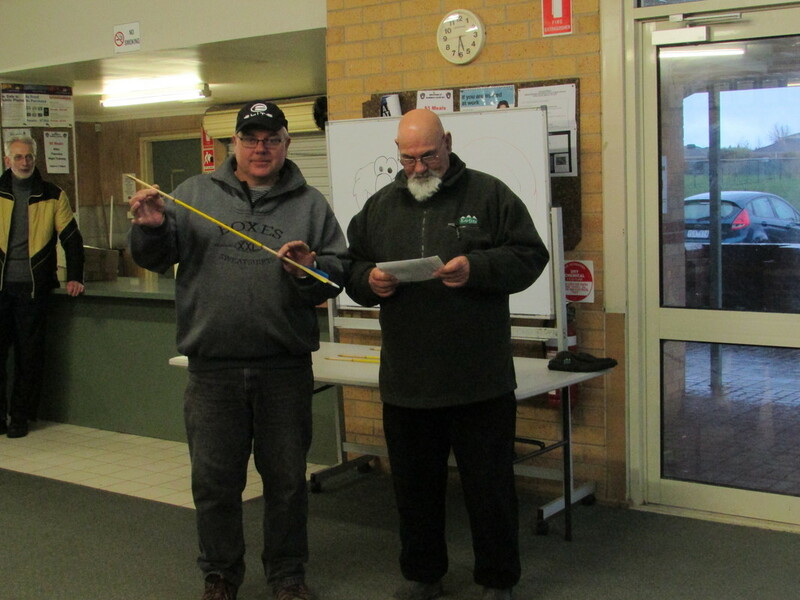 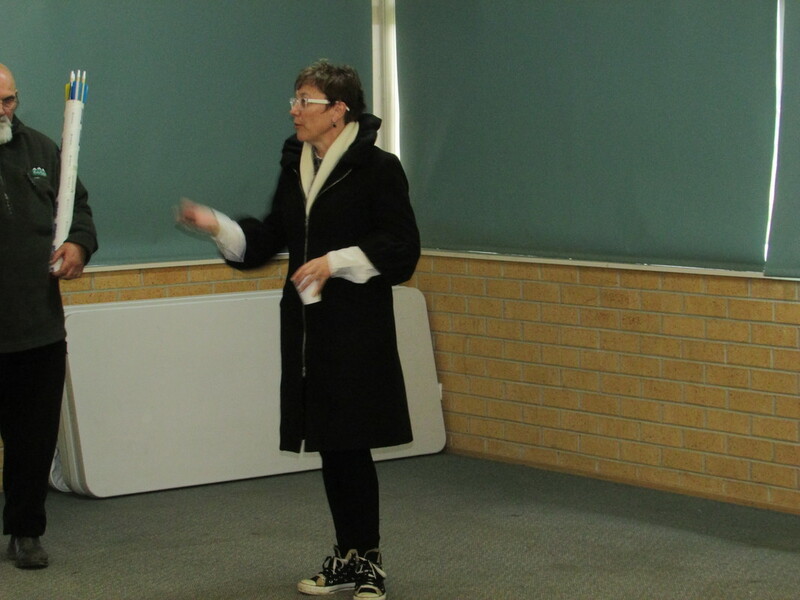 ​On the 10th July 1941 in the home of Don Johnson, Loch Avenue, Ballarat, the Wendouoree Archery Club was formed. 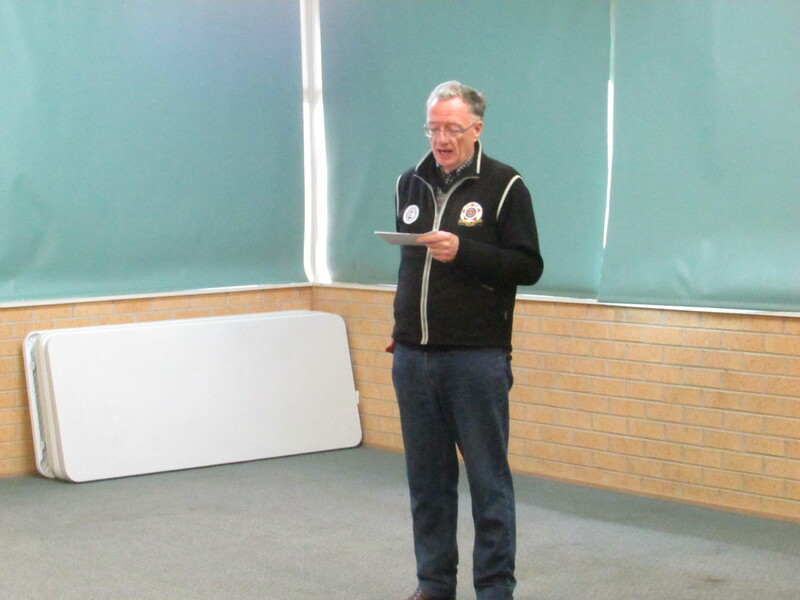 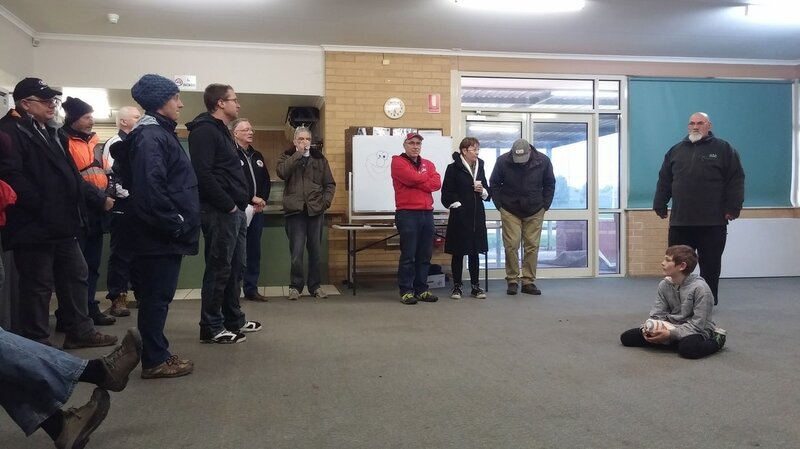 On Sunday 10 July 2016 the club celebrated its 75th Anniversary at its club grounds, Prince of Wales Park, Lake Gardens. 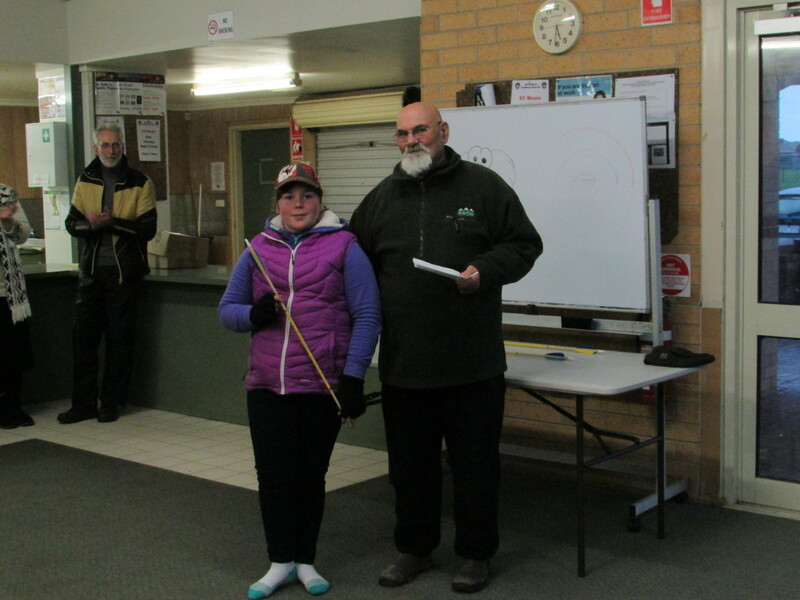 Tom’s daughter Tazmin took out the Junior Compound with 494. 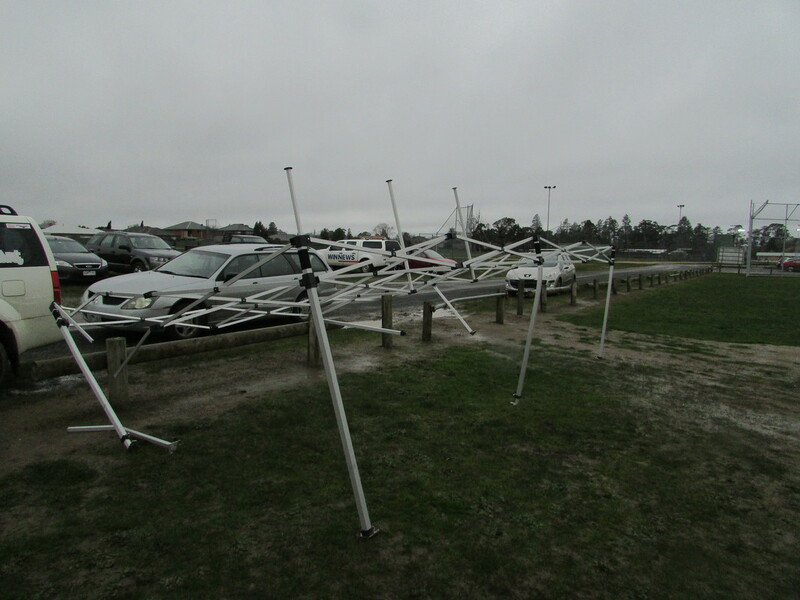 Very strong winds snapped the guy ropes and caused three legs to bend and collapse the marquee and over eight crossbars also snapped.